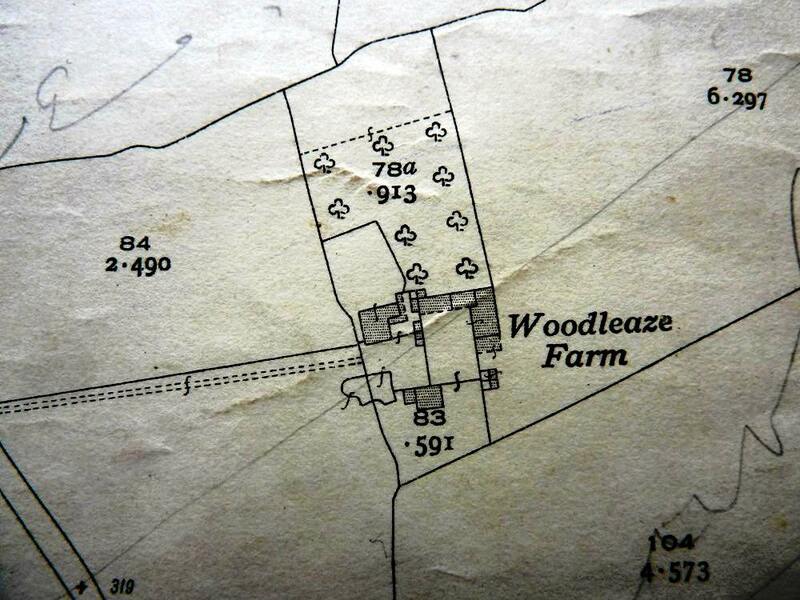 The name 'Woodleas', a woodland pasture, was recorded in 1591, but the Woodleaze farmhouse was not built until about 1840, on the site of a barn. 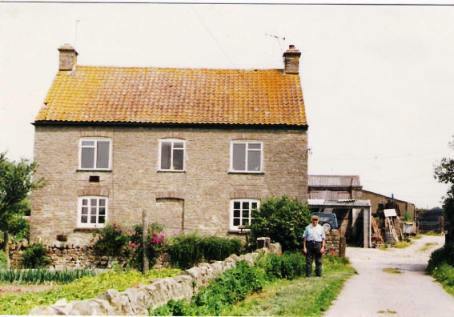 Then named Upper Farm, it was bought from John Salmon, with eight fields, by Dr Fox when he also acquired Manor Farm, and was worked for some years by James Matthews at Manor. At some unidentified date, Henry Bush bought the property; J H Tyler of West End Farm absorbed it as a tenant in 1867 and in 1871 the house was used for labourers employed in building the railway line from Yate to Thornbury via Tytherington. Two rail labourers and their families, with two bachelors, occupied the house, 11 people in all. Then W G Phillimore was farming here, 74 acres, employing 2 men and a boy; he left to become the publican at The Swan for 5 years until struck down by typhoid. 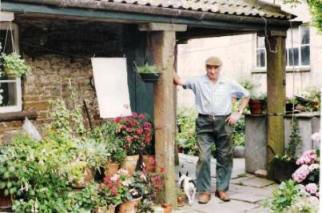 Then followed Daniel Nichols from 1894 to 1903, who moved onto Brook Farm, Tytherington, Charlie Lee, 1904-1914, and then Lewis Bryant, succeeded by his son Eric who is pictured left in the photograph of the farm in the 1980's. 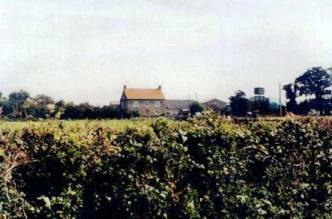 The farm was bought by by ARC, a quarry company, for its reserves of limestone, and in 1984 they began to extend the Grovesend quarry to the south of the railway. Before this the, the M5 motorway had severed Ramsoak from the rest of the farm. The building was demolished in the late 1990's.